Not wanting to over-shadow the Olympics, adidas Poole Week was arranged to start this year just as the games in Rio were finishing. 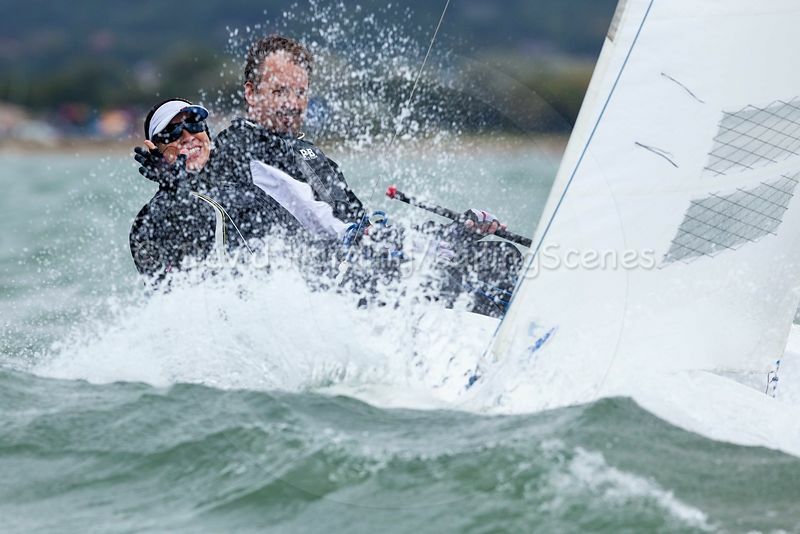 After all, with the entry list topping 130 boats, the racing taking place in the stunning waters of Poole Harbour and Poole Bay and even the odd Olympic medallist joining in the fun, the event might otherwise have been seen to be hogging the limelight. Despite protestations to the effect that they really weren’t expected to turn out specially, the Red Arrows even did a couple of fly-pasts, though some doubters suggested that their appearance might have had something to do with the Bournemouth Air Show just along the coast. 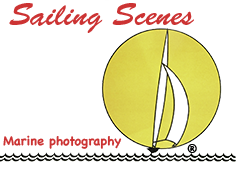 In true Poole Week tradition, it all started with a day of memorable sailing. Just as last year, the forecast of blustery conditions had put off many of the usual Sunday boaters, so the competitors had the harbour largely to themselves.The lack of distraction from weekend traffic was welcome, given a south-westerly wind that gusted to over 25 knots at times, kicking up a substantial chop and also flicking left and right in a way that turned some of the beats into rather one-sided affairs. 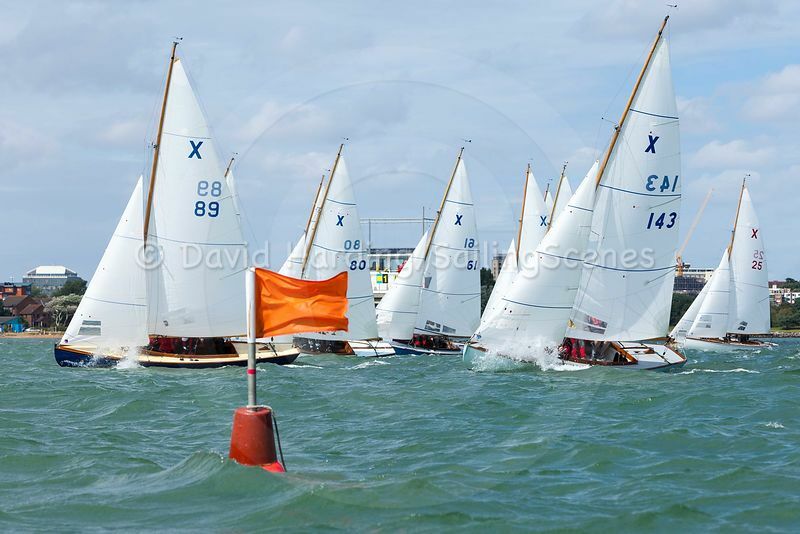 The Flying Fifteens – one of the largest fleets with 26 entrants – were dealt a massive left shift in their first race, which also had to end with an extra windward leg after the finishing mark decided it had had enough of bobbing up and down in the same place and detached itself to go and explore the harbour. 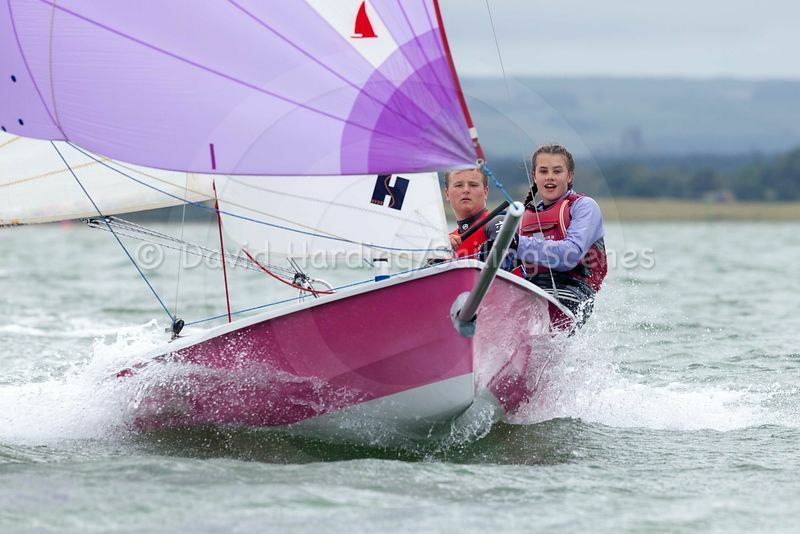 With the three top Fifteens from last year all present again, it was no surprise to see them engaging in their own private battles at the head of the fleet. 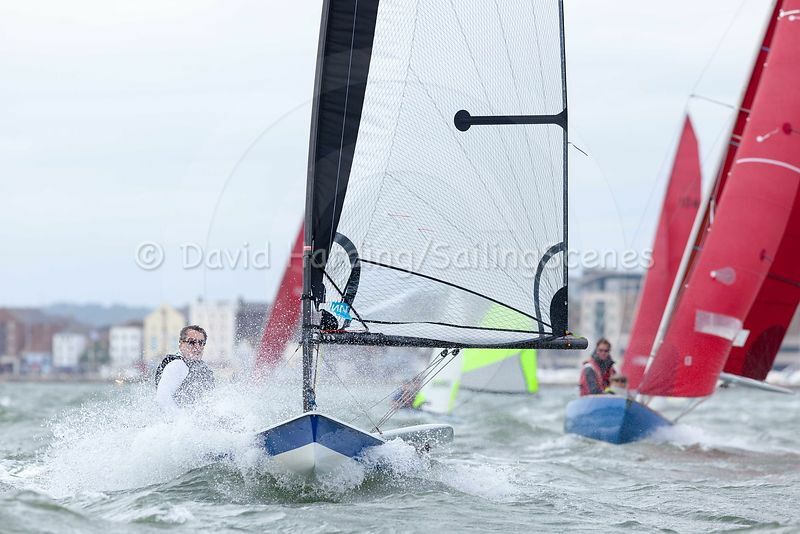 After the day’s two races it was Patrick Keats and Richard Whitworth who emerged on top. A second and a first put them one point clear of Graham and Ben Scroggie, with the 2015 winners, Bob Alexander and Huw Willetts, a further three points adrift in third. Sharing the committee boat start line in Poole Harbour’s Top Triangle were the Lasers, whose third race started after everyone else had headed for home. By the finish they had been out for over three hours; a true test of endurance in those conditions. 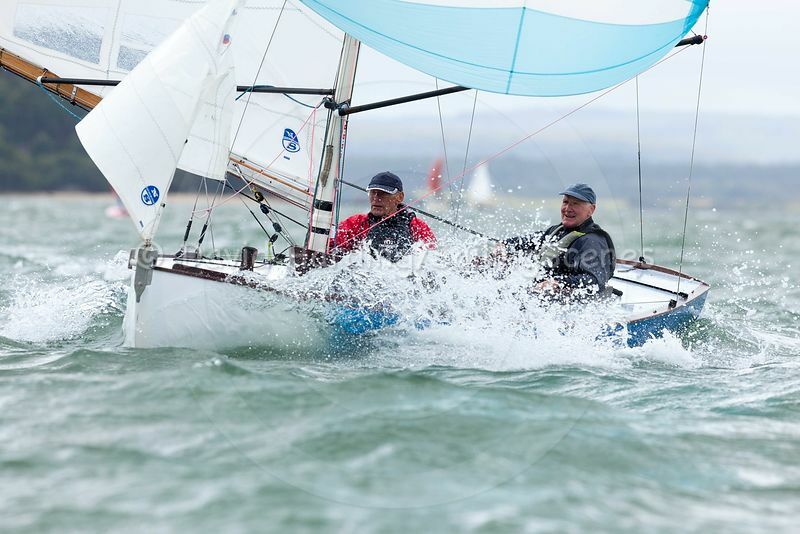 Having been narrowly pipped in the overall results last year, Roger Hakes started as he hopes to continue, counting two firsts to Andrew Hartley’s first and second. As with the Flying Fifteens, the 2015 winner didn’t have such a good time: Bob Cudmore finished the day in third. 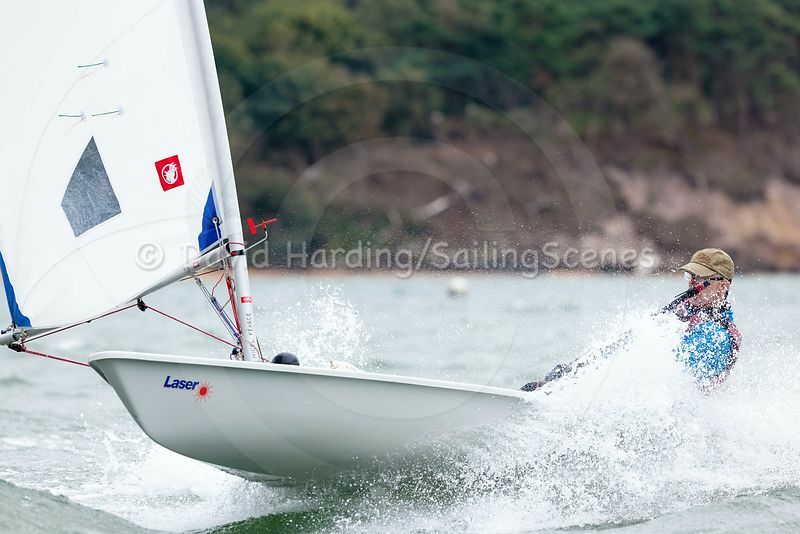 Notably, the Laser Radial fleet – racing on the same course but with their own results – made up almost half the total number of Lasers, and some of the leading Radials were keeping the full-rig front-runners looking over their shoulders. Back ashore, after presentation of the prizes to those who had earned them on the water, it was an opportunity for anyone entered for the week to scoop one of the two £200 daily vouchers from adidas. There were cries of disbelief when, after the first number drawn was for a Cornish Shrimper, the next one was a Shrimper too. As the crew wasn’t present, there was a re-draw. 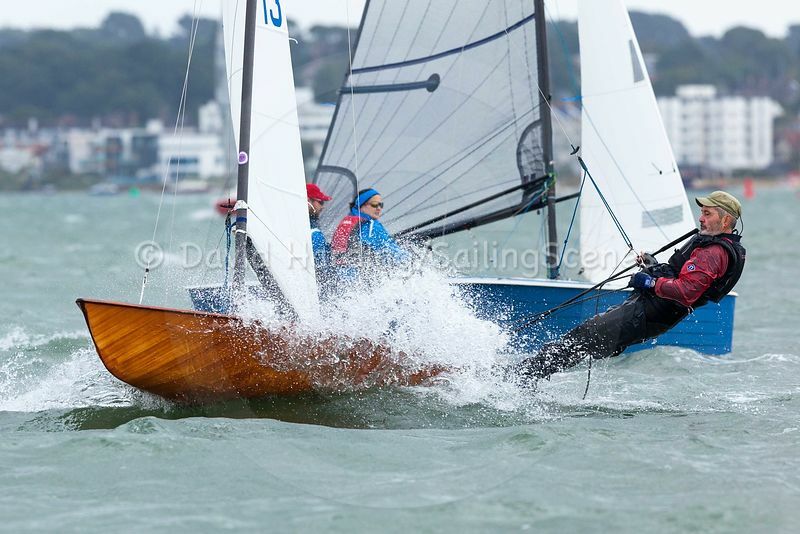 It was yet another Shrimper – and there are only nine Shrimpers entered – but again the crew forfeited their prize by not being there, so eventually it went to an RS200 instead. 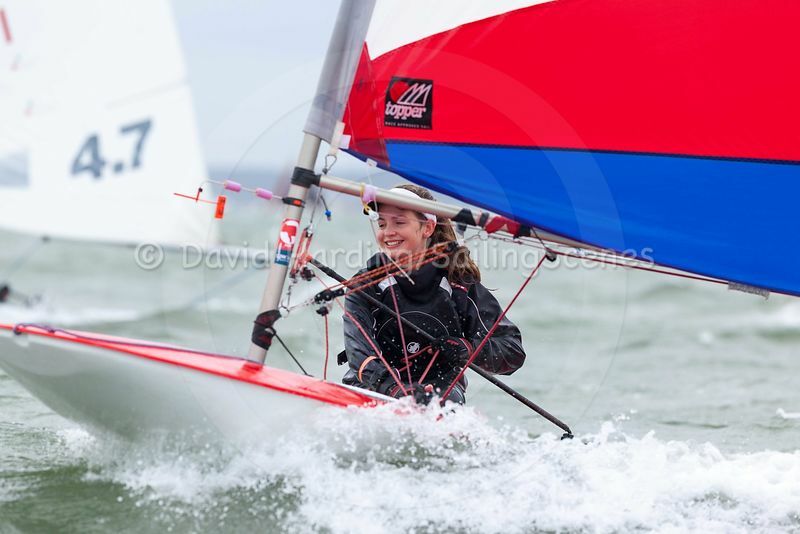 With the wind looking a little lighter for Monday and then lighter still as the week progresses, it will be interesting to see whether those who got off to a storming start on Sunday will still be in contention at the end of what promises to be a fun and highly competitive Poole Week.